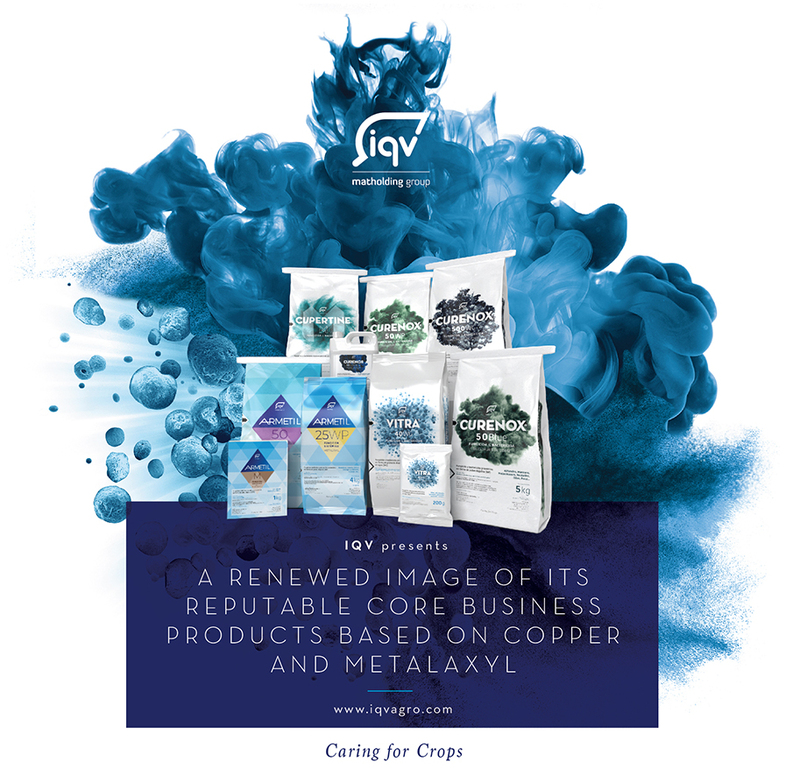 We are proud to present the new image that we have redesigned for our reputable core business products based on Copper and Metalaxyl. With this new image, we want to continue bringing high-added-value products to the market. This new and powerful image highlights its renowned efficiency and high quality.